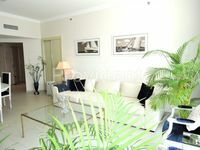 Partial Sea View / 4BR+Maid for sale in JBR ! Propitious investment opportunities found in the available apartments for sale in Jumeirah Beach Residence. Sitting in the heart of Dubai with direct access to its main highways, Jumeirah Beach Residence, popularly known as JBR, is a perfect destination for Dubai lovers who seek to buy a lofty residence either for investment or for staying in the city. The project is massive mixed-use community that consists of 40 towers standing on the shore and overlooking the shimmering blue water of Arabian Gulf. It’s mainly residential, 35 out of the 40 buildings are residential towers, while the rest are hotels. There are Movenpick Hotel, Sofitel Dubai, Amwaj Rotana, and other. JBR project covers a total area of 2 square kilometers, it’s set to occupy around 15,000 people between inhabitants and workers. It was launched in 2002 by Dubai Properties, which is a subsidiary of Dubai Holding. With a total investment of around 6 billion dirhams, the project developers were very meticulous in providing a top notch community that caters all life pleasures to its residents. 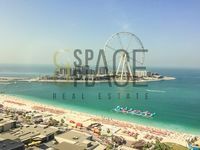 There is a wide set of apartments in Jumeirah Beach Residence varying in type and size between studios, penthouses, and regular apartments. The majority of apartments in JBR are attached to a fine range of amenities that could turn residents’ spare time into magnificent unforgettable moments. This set of amenities include swimming pool, sauna, steam bath, and other. Some apartments offer nice views of the sea and the city. 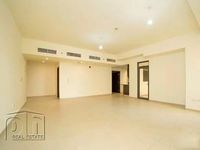 Either furnished, semi furnished, or completely unfurnished, Dubai investors are free to choose from the several displayed apartments for sale in JBR. All types are available and ready for buyers to check. With its attractive hotspots and recreational venues, Jumeirah Beach Residence is considered as a throbbing heart that pumps activity and life to the whole city of Dubai. The community’s entertainment facilities draws a lot of visitors from all around the world. It’s sea-looking retail complexes like The Beach boast a range of fine dining destinations along with cafes, and retail shops. It’s consists of four plazas stretching on the sea over the area between Hilton and Sheraton Hotels. Developed by Dubai’s Meraas Holding, the project is owned by Sheikh Mohammed bin Rashid Al Maktoum and it’s a fabulous place to have a walk or get out to meet some friends. 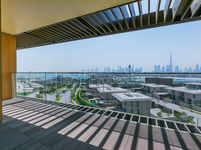 The other nice thing about displayed apartments for sale in Jumeirah Beach Residence is the diversity of the listed properties. Property lookers can find small studios, one-bedroom, two-bedroom, and three-bedroom apartments, in addition to largely-sized penthouses. They vary also in location, quality of furniture and appliances, number of attached amenities, price, and many other. JBR is a freehold area where foreigners have access to purchase property. This made its market really vibrant since it's highly demanded between nationals, GCC nationals, Arabs, and other foreign nationalities. 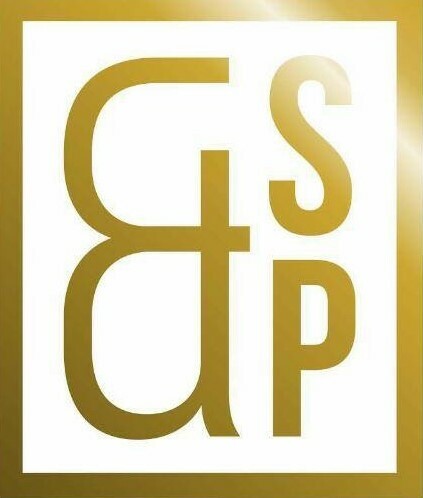 It’s really better to find a professional real estate agent who is capable of showing backup along the way to buying a property. Experienced agents will make it seem very easy, they can also provide the most suitable options that meet your demands.